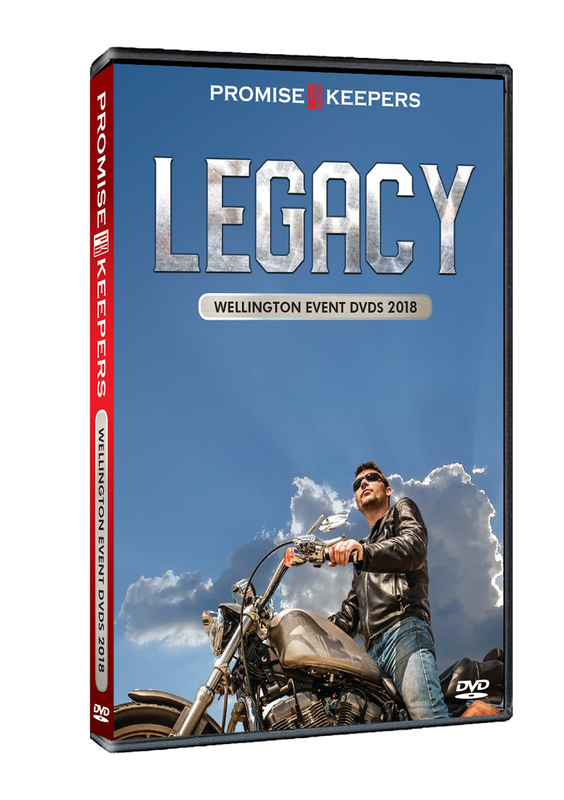 Four discs packed full of powerful messages from the PK Legacy 2018 Men’s Event in Wellington. 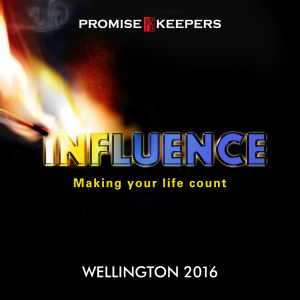 Bonus clips include dramas, worship and extra Electives. 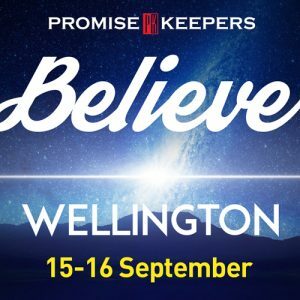 Bonus Elective: Paul & Bev Monahan – What is a Healthy Relationship?